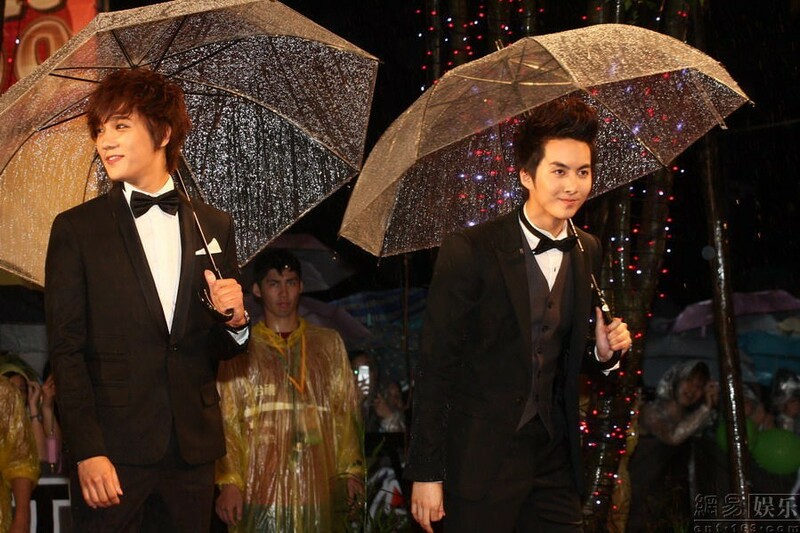 I've been away since yesterday, so I'm late in posting pictures of Jung Min and Hyung Jun from Golden Melody Awards. But here they are anyway, including the English subbed video of them presenting the awards. 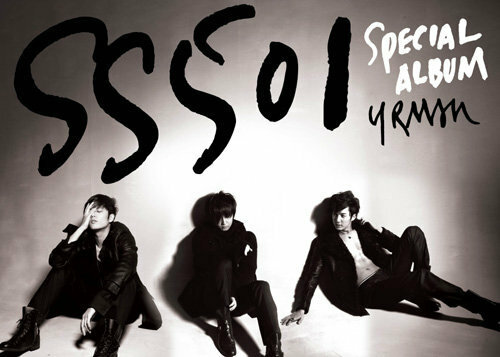 SS501's Tom & Jerry look grand, don't they? They look really good in their tux! Handsome duo! Miss this tandem! 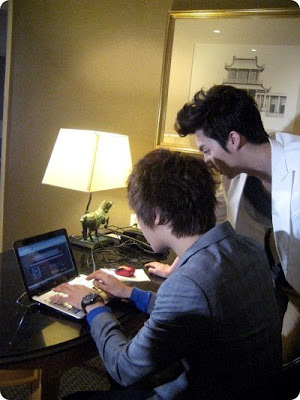 Before heading to the awards show, the duo went online first and left a message to Warner Music Group official plurk. The message (as translated by ode@blog): "Hello? 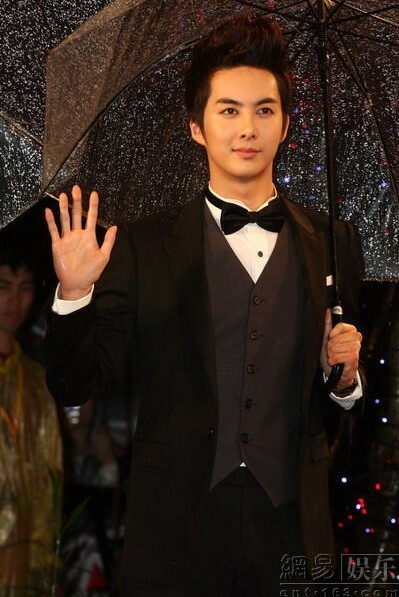 This is SS501's JungMin, HyungJun. We are now at our hotel and just finished our interview. We will now leave soon to go and meet with everyone. Taiwan's green peas princesses, wait for us!!!! 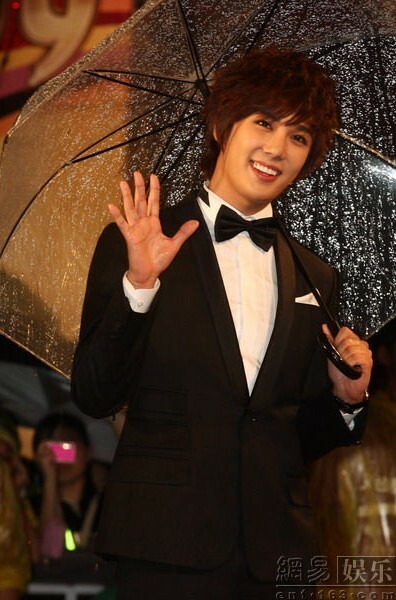 See you later~~~^^" So thoughtful of them! Just a simple gesture, but very much appreciated by TS Taiwan!